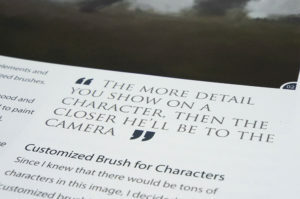 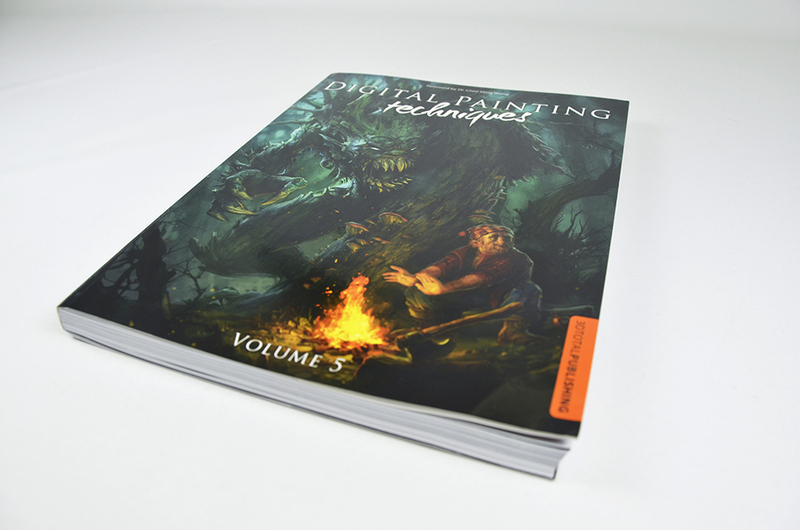 Celebrating its fifth year, Digital Painting Techniques: Volume 5 continues to present the latest digital painting trends and techniques, courtesy of industry experts including Brian Sum (Mass Effect series), Shaddy Safadi (Uncharted: Drake’s Fortune) and Levi Hopkins (Guild Wars series). 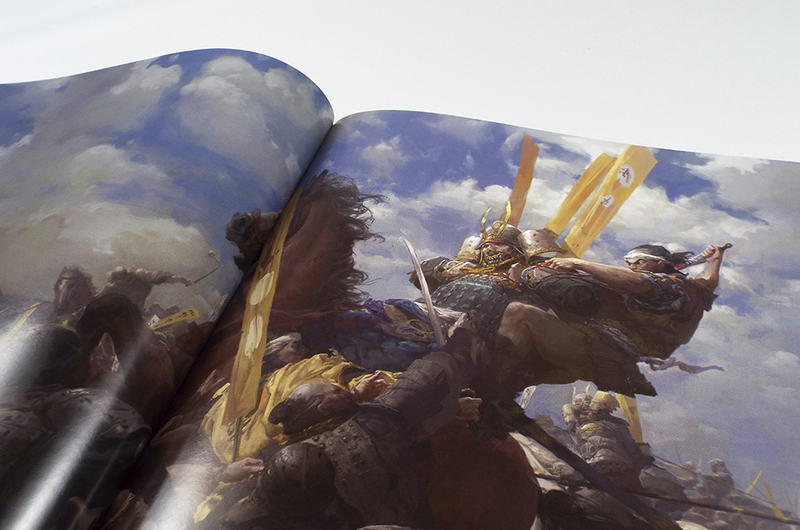 This year’s volume features such diverse topics as weapon design, cartoon characters, creatures from mythology and battle scenes, as well as looking at concepting using basic shapes, speed painting cinematic mood shots, and painting and aging materials. 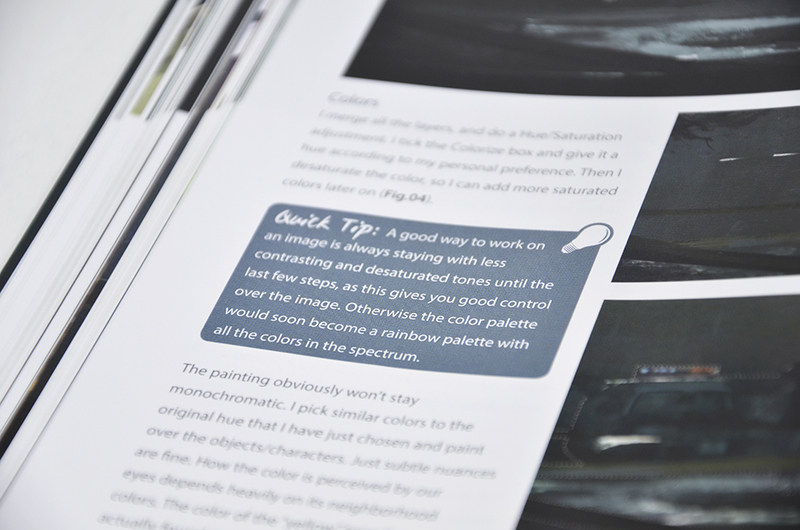 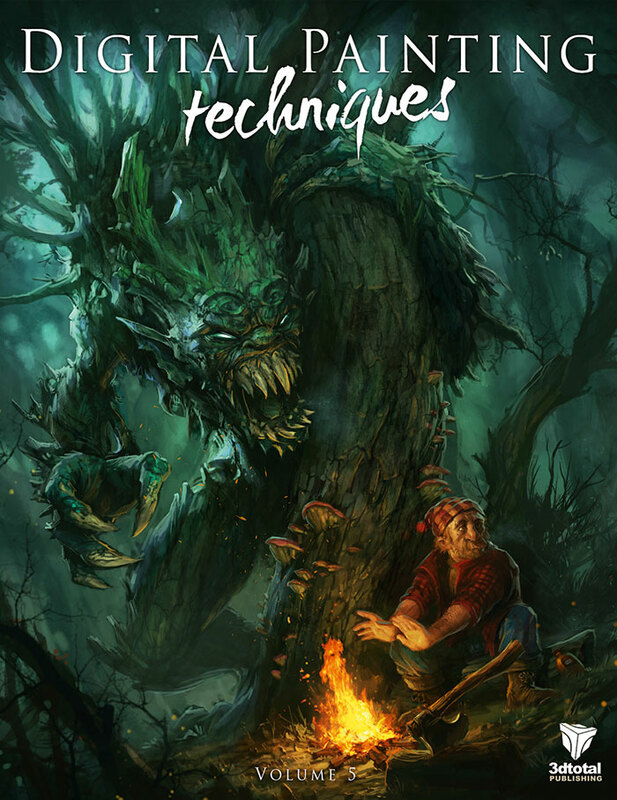 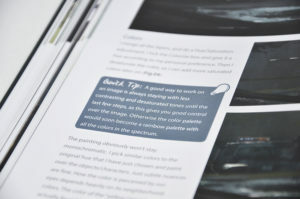 A worthy addition to a ground-breaking series, Digital Painting Techniques: Volume 5 is an indispensible resource for anyone who wants to surround themselves with the latest inspiring artwork while benefitting from the invaluable advice on offer.